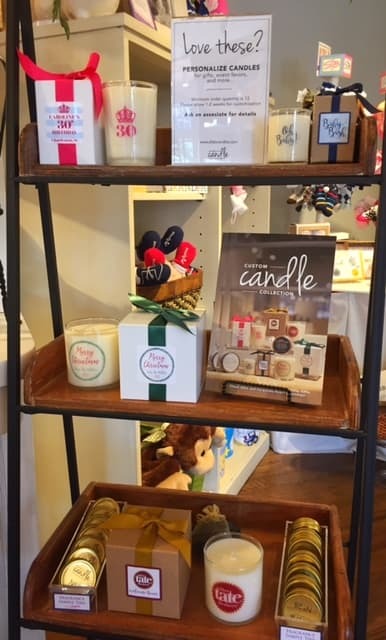 Customize a candle for any occasion with Ella B! Every detail is decided by YOU and ready in just two weeks. 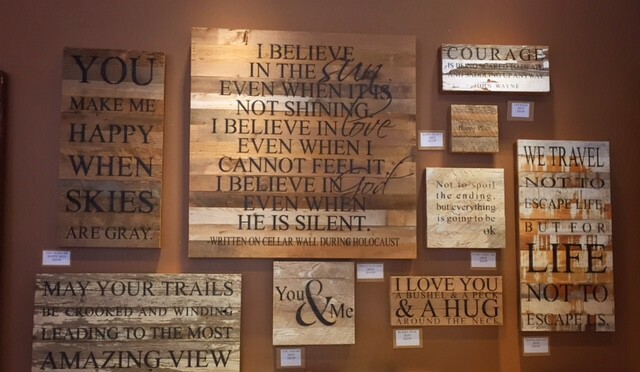 Add charm and dimension to your walls with our reclaimed wood signs. A unique way to show your style! Comments Off on Gifts for Baby! Are “congratulations” in order? 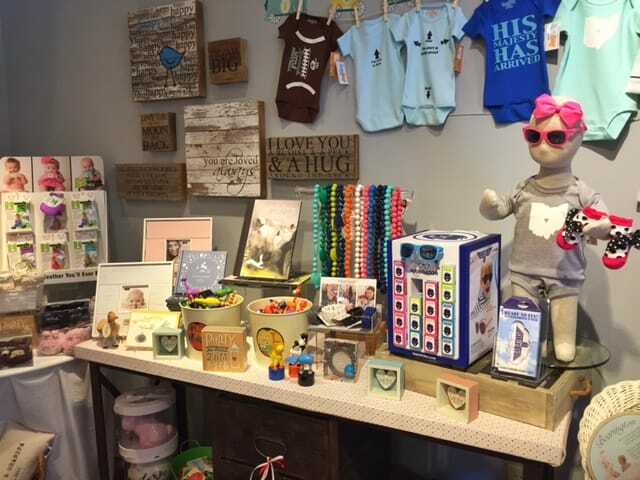 A Village Gift Shop has the perfect unique baby gifts! 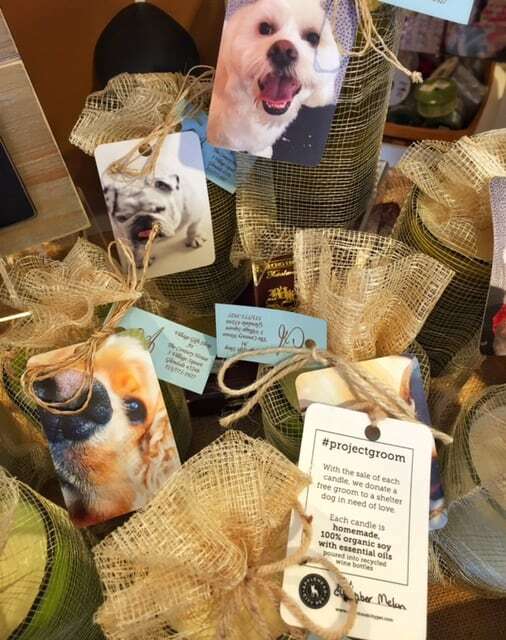 Visit us to find the perfect Father’s Day gift! We’ll even gift wrap for free. See you soon!